From Lover to Kissing, get in the mood for love with these 10 most romantically-named places in the world. Valentine's Day is almost upon us, so here are 10 of the most romantic-sounding destinations in the world to get you in the mood for love. Valentine’s Day is around the corner, and what better way to spend the most romantic night of the year than going on a wonderful holiday! What’s the best place for you to visit? That depends on what kind of couple you are. Are you adventurous? Do you love the outdoors?Are you a cultured traveler, who loves wine and museums? 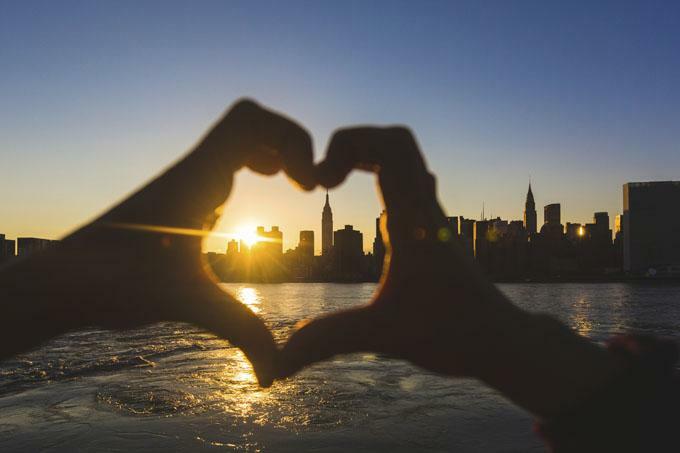 No matter what kind of traveler you are, here are the top 10 destination for Valentine’s Day in 2017. 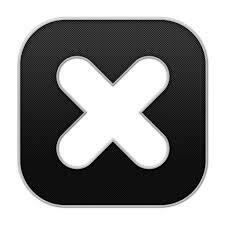 You’ll definitely find a place (or ten) that you would love to visit with your very special significant other! 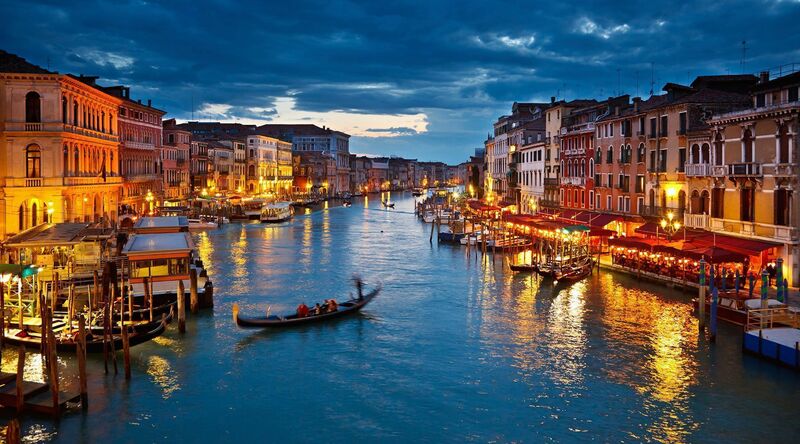 Venice is one of the most romantic cities in the world. Hitch a gondola ride, and hold your loved one close, as you get serenaded by the gondola rider. Enjoy beautiful Italian cuisine in the candlelight, and revel in your love. Speaking about reveling, that’s what Venice is famous for, especially in the month of February. If you and your lover are feeling adventurous, you can get yourself a mask, and take part in the decadent Venetian Carnival. Believe us, there is no way you can attend the Grand Masked Ball without feeling like a royal couple! 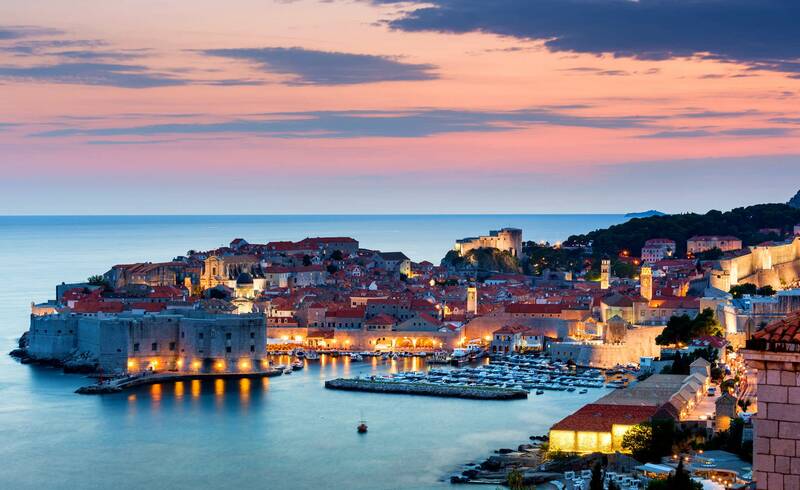 Croatia has become a popular tourist destination off late, due to its prominence in Game of Thrones. But the country has always attracted lovers- Elizabeth Taylor and Richard Burton loved holidaying here. Dubrovnik is the right mixture of laidback and glamor. The beautiful seaside, the sweeping cobblestone streets, and the gorgeous architecture will take your breath away. Bask in the warm Mediterranean sun, while lounging in the plentiful street-side cafes. If you want to surprise your loved one, you can even visit one of the unique jewelry boutiques that line the center of town! If both of you love the earth, Hawaii is the place to go. 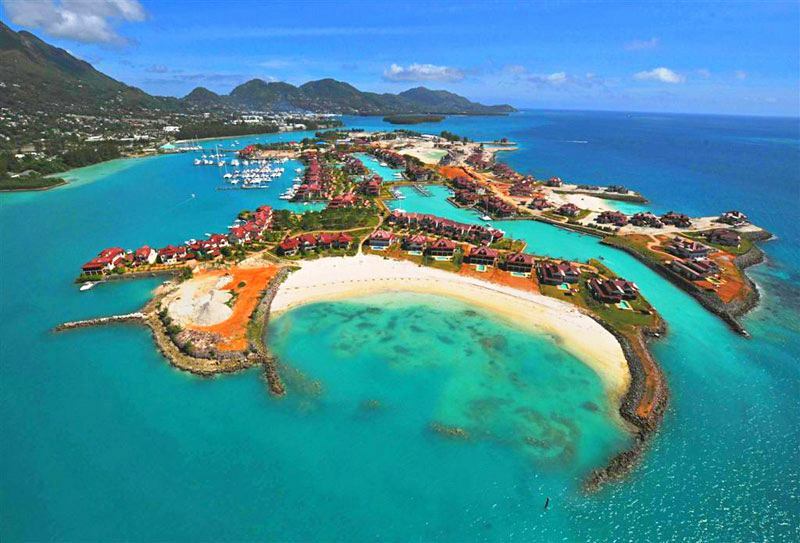 It’s the destination that has everything from beautiful treks to romantic beaches. Hawaii is big enough for you and your lover to have some private time, away from prying eyes – what more could a person want on Valentine’s Day! To make your day special, you can head to Mauna Kea, and stargaze with your loved one (bonus point for you, if you tell them that in the whole vast universe, you were lucky enough to find your soul mate!). Where better than ‘God’s own country’ to thank god for the best person in your life? 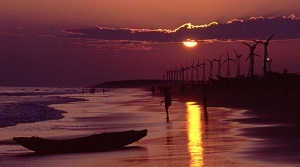 Kerala is a country with beautiful backwaters, lush green sceneries, and seafood that will leave you yearning for more! Spend the most romantic evening of the year drifting down the backwaters in Kerala’s unique houseboats. If you want to pamper your significant other, you can get a room in one of the luxurious lagoon resorts, and indulge in pampering Ayurvedic massages. There are tea plantations and wildlife safaris to explore as well. Romantic walks, marvelous restaurants, evenings for two, unforgettable moments to cherish forever…With its cinematic decors and eternal charm, Paris attracts lovebirds from all over the world all year round. 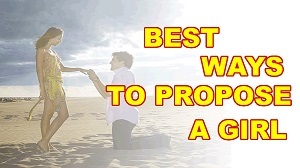 Walks, cruises, shopping, evenings for two, naughty nights, unusual marriage proposals. 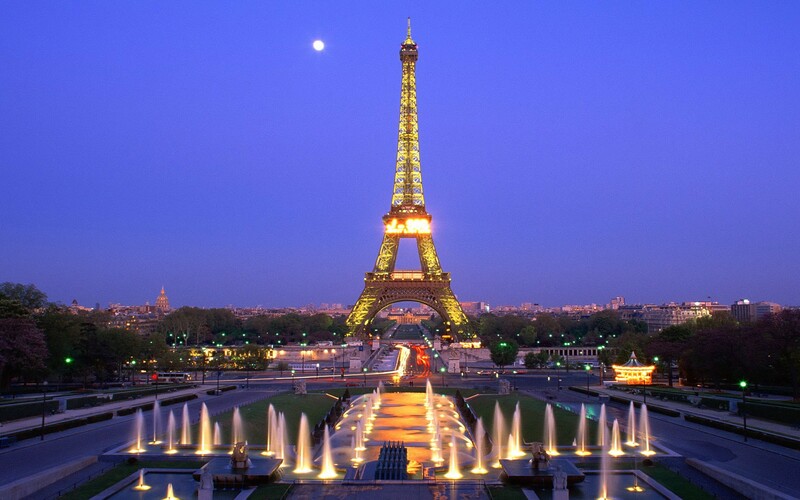 Paris and romance are terms that are synonymous with each other. 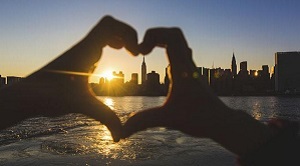 Every nook and cranny of the city is brimming with romance, especially during Valentine’s Day. Take a walk down beautiful cobbled lanes, or surprise your loved one with a Parisian picnic in one of the many parks! Kiss your lover in front of the Eiffel Tower, or take a Bateau-Mouche cruise down the shimmering Seine River. This will be the most romantic holiday you will ever take in your life- and it will be a Valentine’s Day experience you will boast about for years to come! Morocco is one of the most beautiful countries in the world, and definitely the right place for you to be spending your vacation with your beautiful significant other. A holiday in Morocco will transport you to another time- with tiled cafes, garden terraces where you can sip your wine and enjoy the beautiful sun, and architecture that will make you feel like you’re from the Arabian nights! 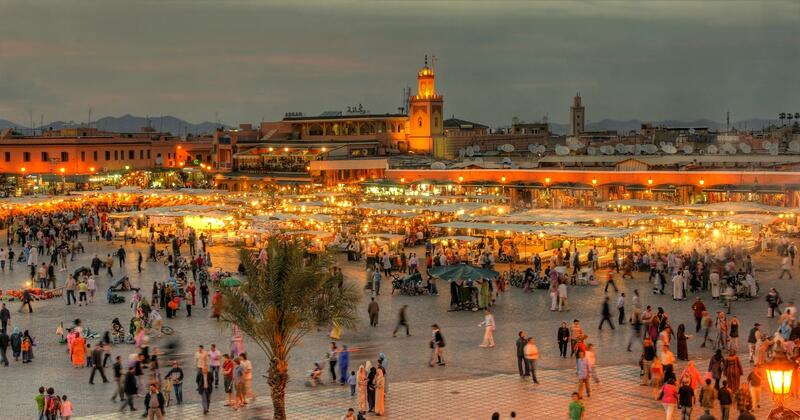 Explore the spice markets in Fes, the beautiful architecture of Marrakesh, and have a traditional Moroccan meal at a rose-strewn table! 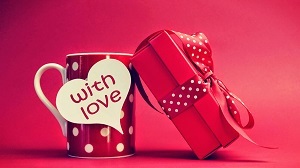 It will be a Valentine’s Day celebration you will never forget! Seychelles is the closest humankind can get to an actual paradise. White sand beaches, calm blue seas, and some of the finest foods in the world- it’s all there for the taking in this stunning destination. Seychelles has become a popular destination for lovers around the world due to its relative seclusion. Sunbathe and swim with your lover in a secluded tropical beach or simply enjoy a candlelit dinner, with the sound of the waves crashing the shores. Do you and your special one wish to escape the hustle and bustle, and go someplace where you can relax, only with each other? Tasmania is the way to go! There is something ruggedly beautiful about this Australian island, a place adventurous that couples will definitely appreciate. 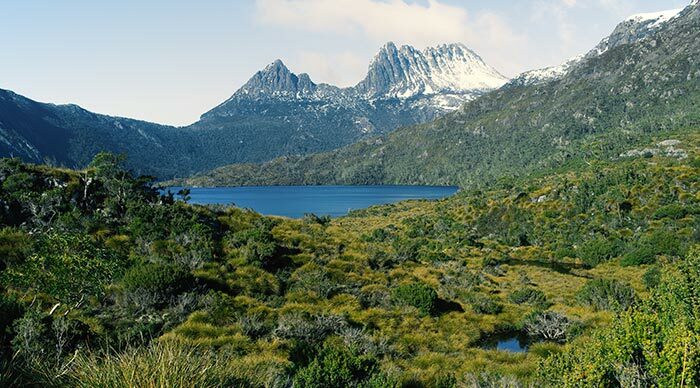 Hike through the wilderness at Cradle Mountain national park, or have a small picnic by the many lakes that you will see throughout the island. It will make you feel like you’re the only two people in the world- and on Valentine’s Day, that’s all that really matters! 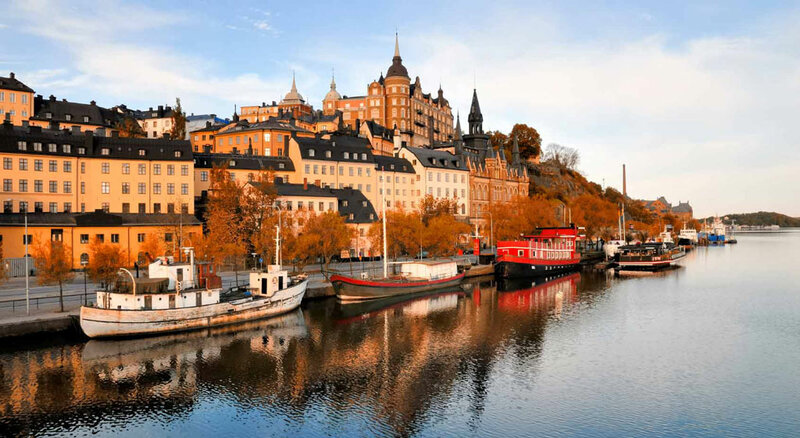 Sweden might not seem like the most obvious New Year’s choice, but it’s definitely a destination worth visiting in February. If you and your lover are not fans of the hot tropics, this is the best destination for you! Rent a room in the stunning igloo hotels, snuggling with your loved one to keep them warm. If you want to be more risqué, you can always head to the sauna, to celebrate the steamy love you share with each other! Want something more adventurous? This is the best time to go dog-sledding, or skiing as well! Argentina is the perfect a destination for the sultry and sensuous lovers, especially those who love to dance and enjoy the more lively things in life. 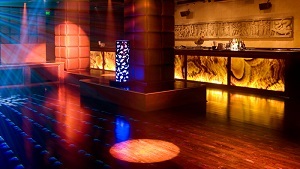 Buenos Aires has some of the world’s best nightclubs, and it is a fascinating party destination! Explore the unique architecture of the city during the day, and don your best pair of shoes to head to the glamorous clubs at night! 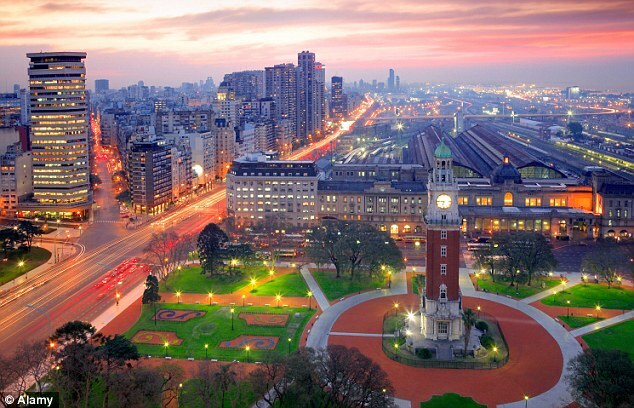 It takes two to tango after all, and what better place to do so than Buenos Aires? 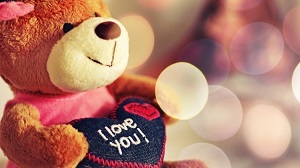 February is a time for love, reflection and passion. These top 10 destinations for Valentine’s Day in 2017 that will take your relationship to the next level and create memories that the two of you can cherish for years to come.